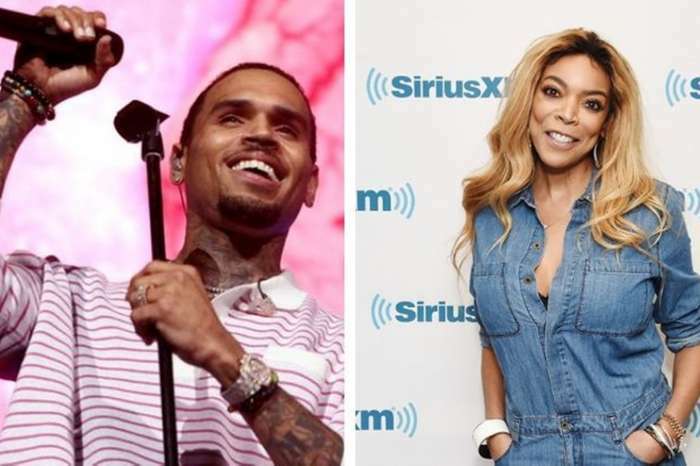 Women of The View and The Talk are showing their support for fellow daytime host, Wendy Williams, amid her divorce from Kevin Hunter. 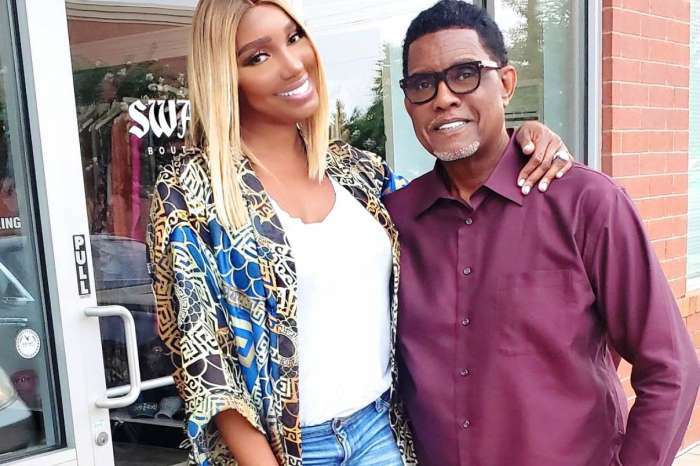 Co-hosts from both shows were all about praising Williams for finally ditching her cheating husband. “I think if everything that’s alleged is true, it’s about damn time,” Sheryl Underwood said during The Talk’s round table discussion. Underwood is, of course, referring to the drama surrounding Hunter and his alleged mistress, Sharina Hudson. They have reportedly been in a relationship for over a decade. There are also allegations he is the father of the baby girl she gave birth to last month. “We wish her the best,” shared Sara Gilbert. Over at the ABC talks show the ladies were equally as supportive but also a little more opinionated. “We are rooting for you. We hope you come back and you feel good,” said Abby Huntsman. Meghan McCain reminded viewers that Williams looked as though she was in pain and was obviously dealing with a harsh reality. McCain praised the talk show host for getting real about living in a halfway house and being vulnerable with her fans. “She’s in a lot of pain. She’s a real talent. I wish her nothing but compassion and love, and I hope she comes back to her show better and stronger than ever. Screw that guy. She doesn’t need him!” McCain wished the 54-year-old. Joy Behar pointed out there was a red flag when it came to Williams relationship with Hunter. He allegedly cheated on Williams right after the birth of their only child, Kevin Hunter Jr. The View cohost went back to the saying “once a cheater, always a cheater.” Behar had a point. 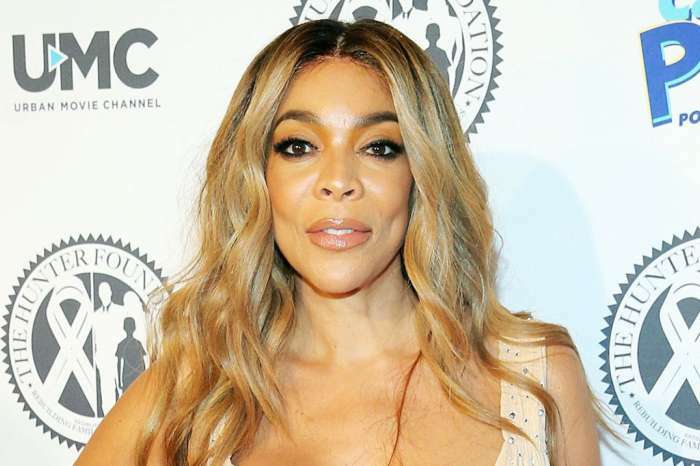 Wendy Williams officially filed for divorce from Kevin Hunter on Wednesday after months of drama. She is not lacking in support for her decision and not just from other famous daytime hosts. 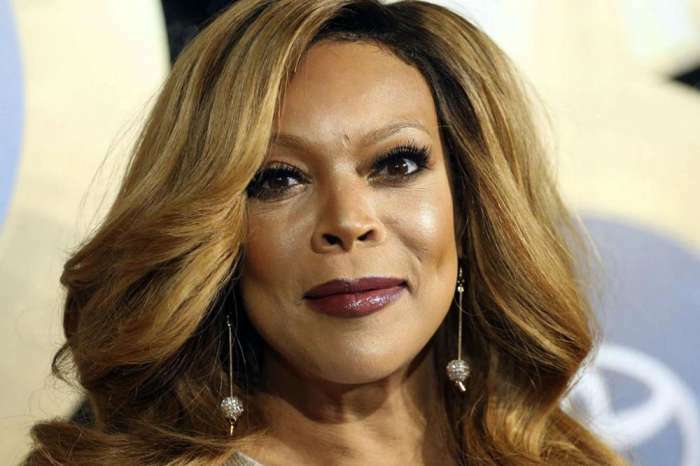 The Wendy Williams Show host is learning to accept what life will be like once she is a single lady. Although she returned to her how hours after the divorce news broke, Williams has not mentioned her decision on air. 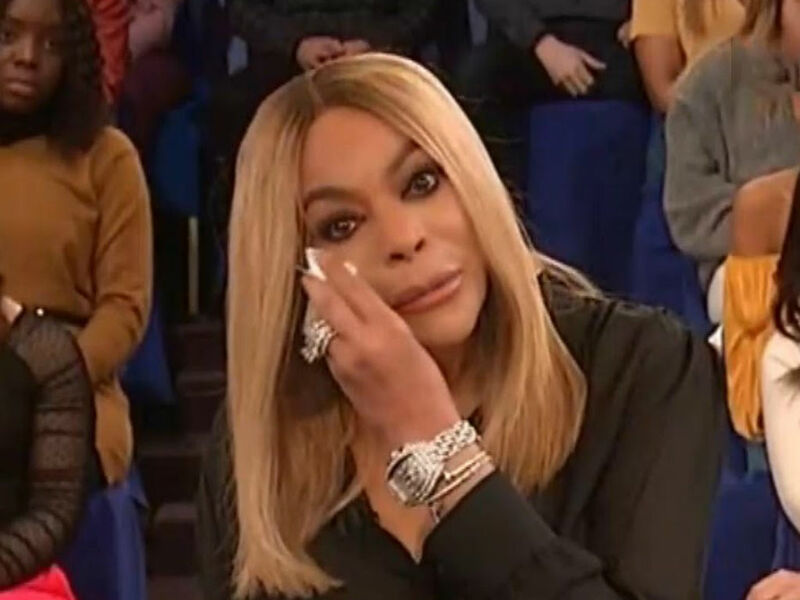 The ladies of The View and The Talk are standing by Wendy Williams as she prepares to divorce her husband. They are showing there is nothing more powerful than women supporting women!